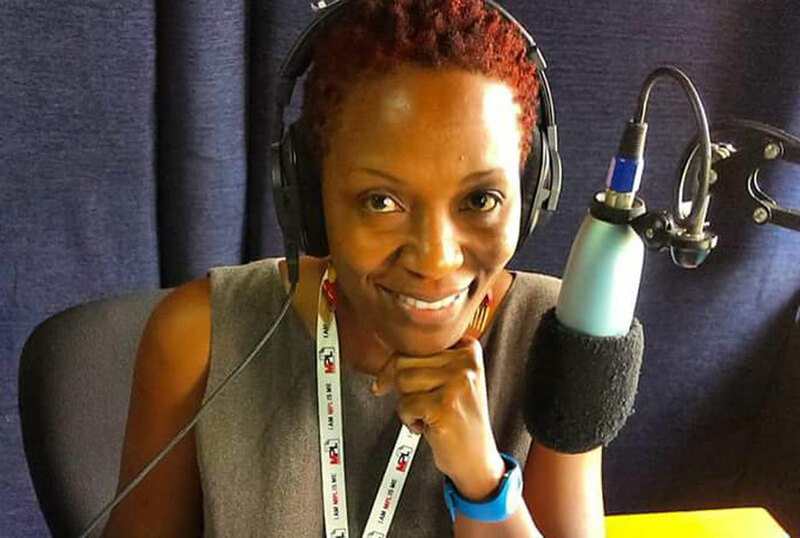 Her voice is her signature tune and having been on radio for more than 12 years, Bina Baby has gone ahead to become one of the most respected and loved presenters on radio in the country. When she decided to travel abroad, many felt cheated while others felt disappointed. 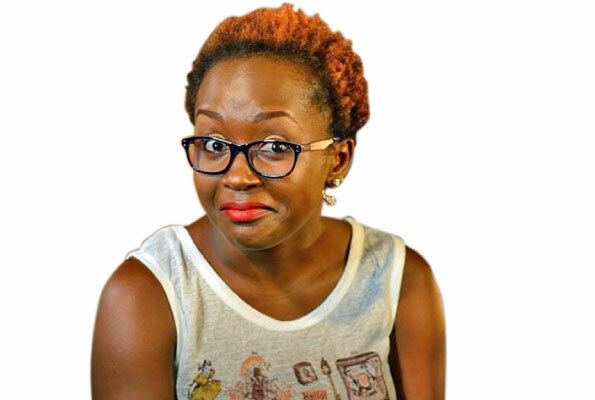 However, the “Mubeezi” presenter says she had just gone on leave and she returned to start off from where she left off. 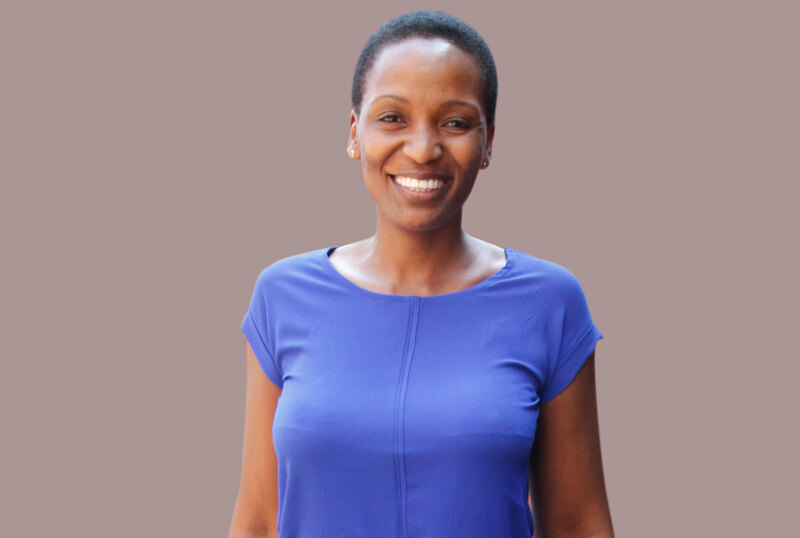 Isaac Ssejjombwe got the details of her trip. Where was Bina Baby hiding? I’ve been in America for eight months. For personal reasons and to get some rest because I’ve been on radio for the past 12 years without getting a leave. So when I talked to my bosses, they said it was okay for me to get some rest so that is where I have been. Should I say that you are a workaholic? You worked all those years without resting?! I didn’t want to take the leave because I love being active. I would even come to work even when I was sick. So what about the rumors that was spreading around that you had quit Dembe FM and that you had gone for greener pastures? Let’s treat them as rumors. The truth is that I was communicating with my bosses and in fact I also asked him if they had fired me after seeing certain stories in the papers and online but he assured me that I still had my job. So when I was ready to come back, I emailed him and he was okay with it. What did you experience in the US for those eight months? Since it was my first time to be there, I realised that those people are so fast. Everything is computerised in that they don’t have time to wash their utensils. They have dish washers, washing machines, they don’t cook regularly like we do back here, all they do is cook once and put their food in warmers but their food is tasteless, they put a lot of chemicals in whatever they eat. Were you just resting and nothing else? Yes. That is all I’ve been doing and whoever is looking for dollars from me should think otherwise. I was putting up with my sister and she really looked after me. We travelled to different states like Texas, New York and California. It was really worth it. 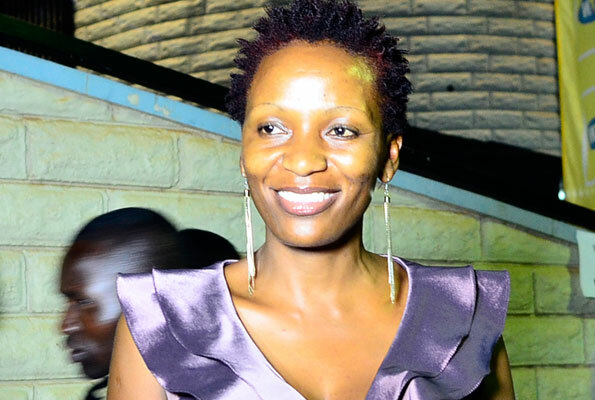 What next for Bina Baby on radio? I’ve come back with ideas that I would want to be added to any show that I will be given. If you are not given the same programme, would you cope up with anything else? Yes of course. I’m a transparent person. I’ve previously worked on mid-morning shows, midnight shows, early morning shows. Besides writing in Daily Monitor, I think I can do anything else. I can do sales, promotions. I can adjust to anything that comes my way. Besides the new haircut, what should we expect from the new Bina Baby? I don’t want to unleash my surprise because other people might steal my ideas. Let me first take my bosses through my ideas, then we shall start from there but let people expect a different Bina Baby. Having done the programme for a very long time, I believe there are some things about the programme that no longer work really, while others just need polishing up. Have you been listening to the person who replaced you on Dembe Fm? Yes I have and Bwanika Kalibala is good. So good. Would you say she’s better than you? I believe so. She was the one who always sat in for me most times I was away and I appreciate whatever she does. Is Bina Baby back for good? Yes I am. The other life is my sister’s and I’m back for my own life. I believe there are opportunities in Uganda. So you are going to start taking your monthly leave? Hopefully yes, but having been away for that long, I don’t think it’s going to be so soon. What have you been missing back home? I’ve been missing my listeners. They had become part of me. Then I missed matooke and ground nuts, then my brothers and sisters and my workmates. You know at monitor, we become family. We are always there for each other.